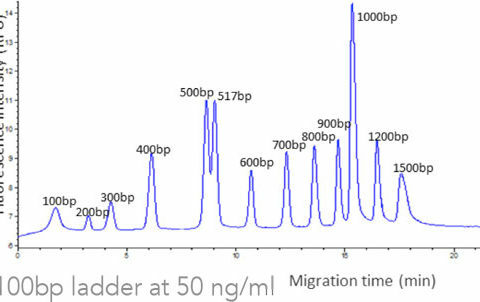 Thanks to innovative on-line concentration and separation techniques, the BIABooster system enables DNA size profiling with an unrivalled sensitivity. This opens up a new way for characterizing tiny amount of DNA. For the first time, cell-free circulating DNA in plasma, residual DNA in a bioproduct, low input sequencing library… are easy to assay. 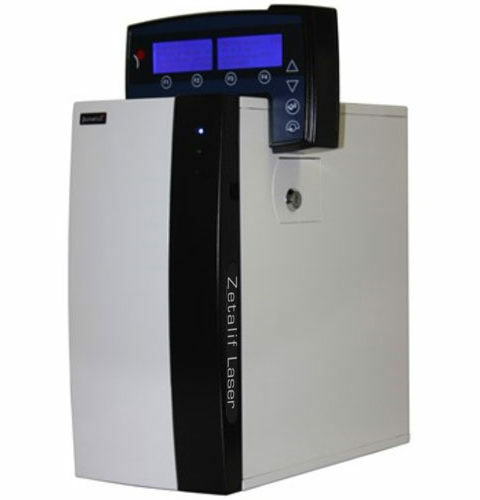 Picometrics Zetalif Laser induced fluorescence (LIF) detectors are ultra sensitive solutions for all separation techniques such as Liquid Chromatography (capillary LC, microLC, nanoLC, UPLC) and Capillary Electrophoresis. The modular design of this detector provides maximum versatility and enables an unrivalled level of sensitivity for fluorescence measurement thanks to a broad range of lasers offering an excitation wavelength from 266nm to 785nm. Analysts can adapt the wavelength of the laser depending on their application, simply by changing the laser and the corresponding filter blocks. 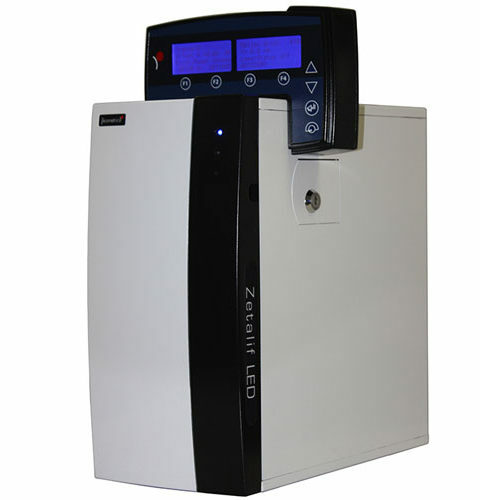 The Zetalif LED induced fluorescence (LEDIF) detectors are sensitive solutions for all separation techniques such as Liquid Chromatography (capillary LC, microLC, nanoLC, UPLC) and Capillary Electrophoresis. A large range of LED wavelengths is available: 365, 450, 480, 530 and 640 nm. Picometrics developed this LED based detector to propose the analysts almost equal sensitivity as laser technology with a significantly reduced cost.